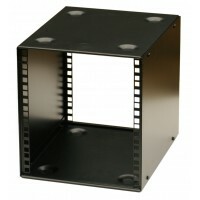 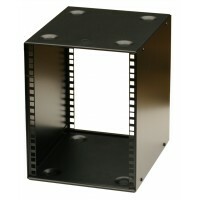 Enclosure chassis and accessories for professional and home studio users. 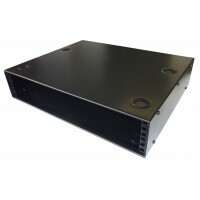 We have expanded our range of 19 inch racks to include our specialist 10.5" and 9.5" range of Half Rack cabinets cases shelves and panels. 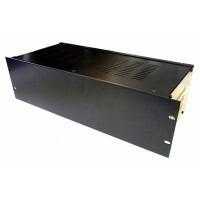 If you can't find the Cases / Cabinets / Panels that will suit your needs, email us info@allmetalparts.co.uk or Tel: 01844 698251 and we will do our best to help you.